Look Inside... - bestfrenchenglishbooks- bilingual with no translations! Authentic reading in English and French. No parallel texts and no translations. A page-turning plot sweeps you from French to English and back again as the adventures of the Radio Franglais team brings the reader with good French skills an authentique bilingual experience. 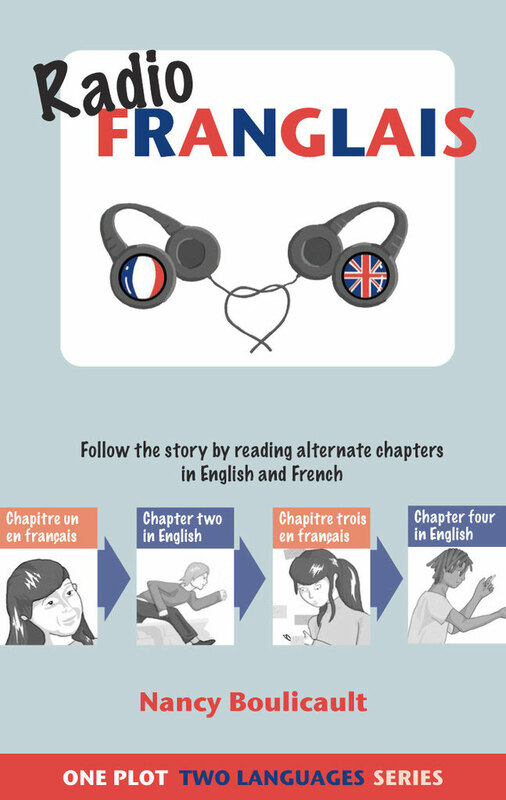 Radio Franglais Sample Chapter 1 - Vaudio Book from Nancy Boulicault on Vimeo.